Fleet managers play a pivotal role in all transportation and logistics businesses. Succeeding as a fleet manager requires a specific set of skills. Managers must be effective communicators, and they should have business acumen, people skills, and problem-solving skills as well. Most importantly, they need to be familiar with technologies and software that can simplify fleet management. A couple decades ago, before the rise of computers and the internet, fleet managers had to plan day-to-day operations with pen and paper. This was a flawed system, of course. Planning routes is complicated. It’s more than just figuring out which streets you can take to get from Point A to Point B. To design efficient routes, you need to consider traffic, construction, weather, and many other factors. There’s so much involved that it’s easy to make a mistake when you try to plan routes manually, and all it takes is one mistake to cause delays and upset customers. Another problem with pen and paper route planning is the lack of oversight. There’s no way to see if field employees are actually following the routes that they’re given. They might be working hard and sticking to their routes, or they might be making personal detours on company time… with pen and paper, you just don’t know. Now, we have fleet management software. 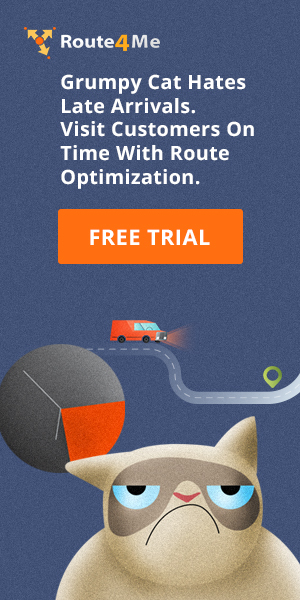 Powerful route optimization engines are able to process millions of scenarios in a matter of seconds in order to find the best way to visit a set of stops. Also, the best route planners have a real-time GPS tracker feature that allows you to see the location and speed of everyone on your team. That way, you can confirm that everyone is doing exactly what you want them to do. 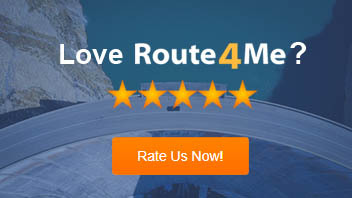 A fleet manager doesn’t need to know how to program route optimization software themselves, but they do need to know how to evaluate the different route planners that are on the market and determine which one is right for your business. Then, they need to be tech-savvy enough to operate the software effectively. A fleet manager must also know how to control operating costs. Fleet operations are inherently expensive. The cost of gas, insurance, and vehicle maintenance often makes it hard to turn a profit. With the right strategy, though, these expenses can be minimized and your profit margin can be protected. It’s all about using resources efficiently. This is another reason why fleet managers should use a route planner – more efficient routes means your field employees won’t need as much travel time to visit their stops, so they won’t need to use as much gas. 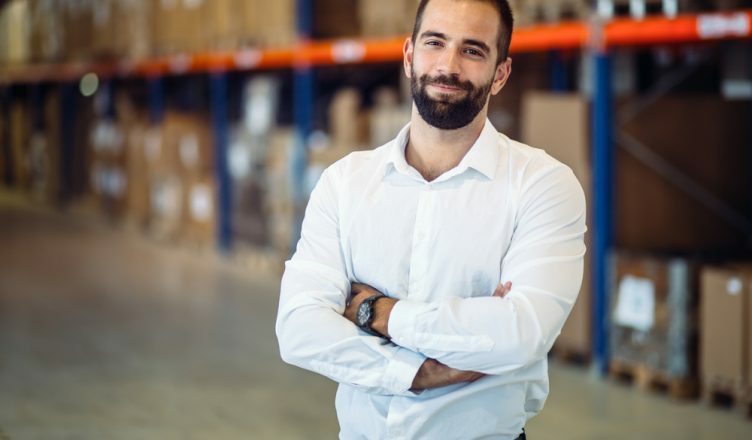 Even if a candidate had the tech skills of Bill Gates and the business mind of Warren Buffett, they still wouldn’t be a good fleet manager if they don’t know how to maintain human relationships. Fleet employees won’t perform well if they don’t get along with their supervisor. They might even quit, and you need to retain your talent for your business to succeed. Professionalism: A fleet manager should have good manners, and they should be willing to take responsibility for their mistakes. Team building: A fleet manager should be able to assign tasks, communicate effectively, and ensure that employees work together. The manager should be able to offer guidance whenever field employees need it as well. Listening: It’s important for fleet managers to know how to give clear instructions to their team, but it’s even more important for them to pay attention and listen carefully. This will reduce instances of miscommunication, and it makes team members feel more valuable, which improves performance and reduces turnover. Leadership: An average fleet manager just says what needs to be done; an exceptional fleet manager leads by example. A fleet manager must show up on time and work hard throughout the day if they expect their team to do the same. Procuring the vehicles for your fleet falls under a fleet manager’s duties and responsibilities. This can be a challenge. You don’t want cars that are too expensive, but vehicles that are especially affordable might need a lot of repairs in the near-future. Also, each type of vehicle is better suited for some industries than others. Make sure your fleet manager is familiar with your business’s needs as well as automobiles in general. One last thing – a fleet manager position requires an associate degree in most cases. This is a general rule of thumb that you should follow. If they have a higher degree, or their degree is in accounting or logistics, that’s even better. So, what skills do you look for in a fleet manager? Do you agree that the skills mentioned here are the most important, or do you think we missed some big ones? Do you have any questions about this article? Feel free to let us know in the comments section below. Why should a fleet manager be well-versed in the latest technology solutions, such as truck GPS apps for Android? Why should expense management be one of the primary fleet manager duties and responsibilities? What should fleet managers look for when choosing a fleet vehicle? This will surely help companies hire someone with these skills and also help fleet managers to work on these skills.